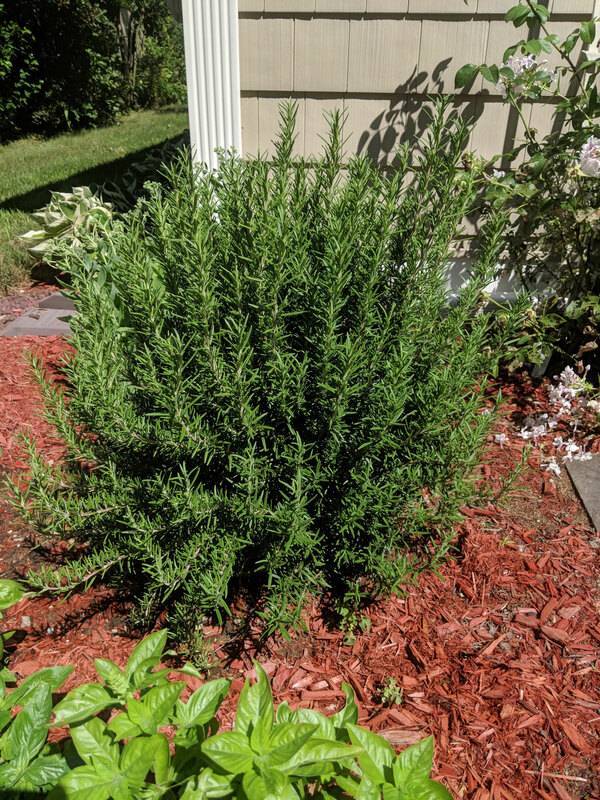 I was looking at my HUGE Rosemary bush and thinking about a Rosemary Chicken Breast I used to order at Bertucci’s. I thought I’d better start using the Rosemary before the seasons over (yes sadly, the Rosemary bush dies in the harsh Northeast winter). 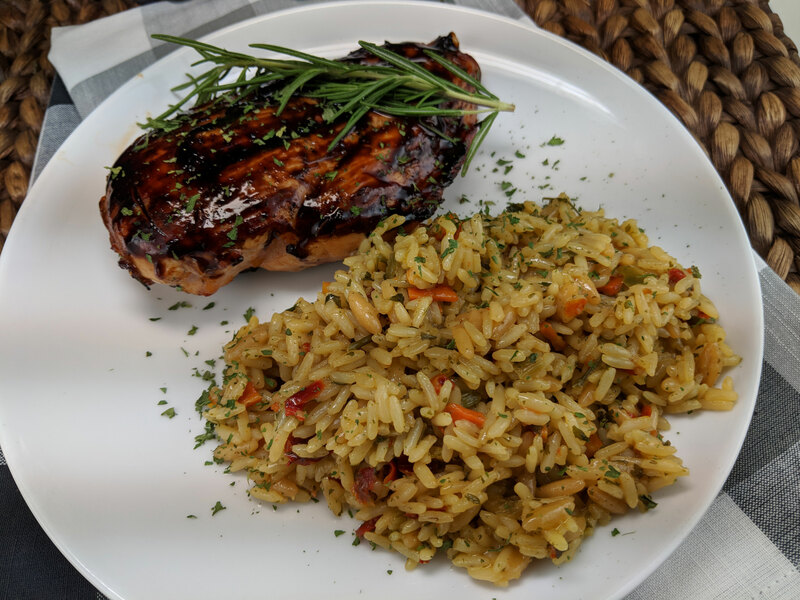 I know you don’t need a recipe for grilling chicken breast, but wanted to marinate them for more flavor. When you think of marinating chicken for the grille, somehow or another soy sauce is always mentioned. I looked at some on line recipes, and looked at my own ingredients for marinades, and came up with this great marinade. I like sweet in a marinade, so had to fine tune it, but think it came out pretty good. 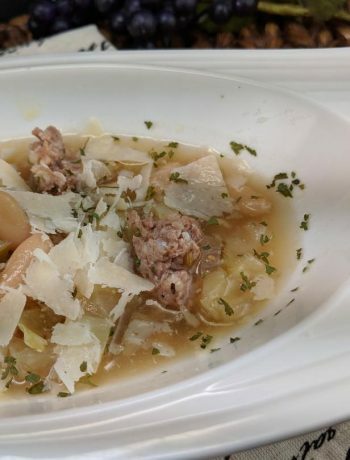 I got to use my Rosemary bush (yes, I mean a “bush”), and had a delicious dinner as well. It didn’t hurt that I use Bell & Evans Chicken Breast. 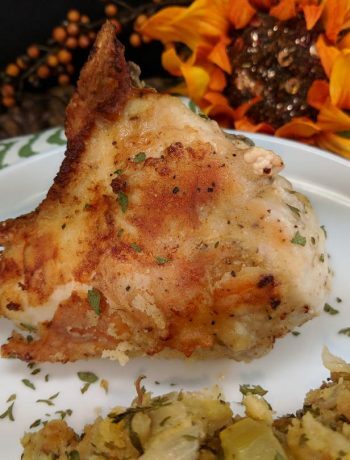 The marinating only made this already juicy chicken breast juicier. Mix all marinade ingredients and place in a ziptop bag. Put chicken breast in ziptop bag, and marinate 6 hours or so. 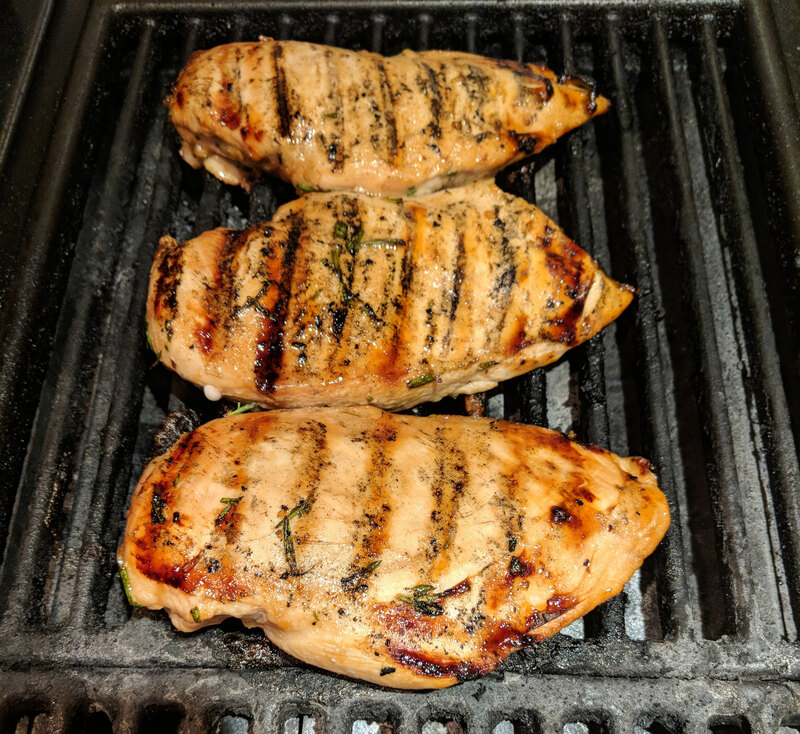 Take out chicken breasts and grille on low to medium on grille. 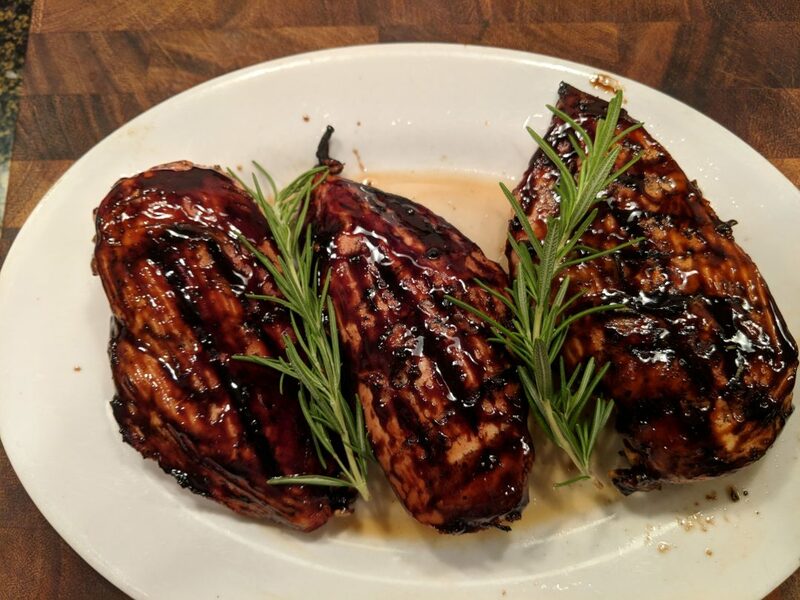 Mix Balsamic Glaze and maple syrup together and brush chicken breasts with glaze. Top with Rosemary sprig.